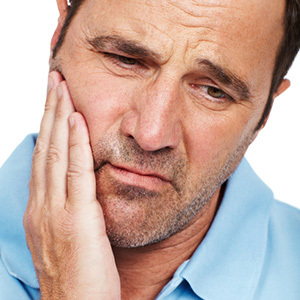 Millions of American adults are living with full or partial tooth loss. Even the loss of a single tooth can have an effect on your self esteem, nutrition, and your personal and professional life as well. Dental crowns and bridges are one of the least invasive and effective options available to restore missing teeth, restore tooth surface lost to trauma or decay, or improve the cosmetic appearance of damaged teeth. Dr. Nainesh Desai, a prosthodontist in East Brunswick, NJ, offers a range of general and cosmetic dentistry services for a healthier, more attractive smile. Q: What are crowns and bridges and how do they work? A: Crowns are custom designed restorations that cover a broken, fractured, or severely decayed tooth to restore function and aesthetics. Dental crowns can also replace missing teeth with a bridge, which consists of abutment crowns on either side to anchor it in place. 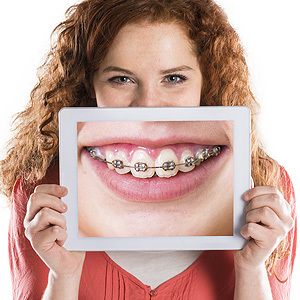 A: The dentist will take an impression which is used to design the crown for a custom fit. Most crowns are made of porcelain and a combination of materials like ceramic, composite resin, and in some cases metal. Q: Will I have to take time off of school or work while my crowns are being made? A: No. The process will require a few short appointments to take the impression and prepare the tooth for the crown, but the procedure is minimally invasive and the dentist can place a temporary crown until the permanent crown is ready. Q: How long do crowns and bridges last? 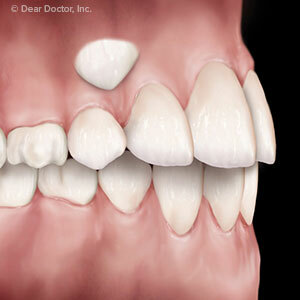 A: It varies, but the average life span of a dental crown ranges from five to ten years, but often longer. Practicing good oral hygiene and regular visits to the dentist (the American Dental Association recommends every six months for most people) is very important. For more information about crowns and bridges or other restorative and cosmetic dentistry options for you, contact Central New Jersey Prosthodontics today by calling (732) 254-2550 to schedule an appointment with Dr. Desai.